The Taran Tactical Innovations Competition Magwell for Gen 2/3 Glock 17/22/23/34/35 is a must have for any serious competition shooter. The TTI Competition magwell will enhance how quickly you can reload your gun. The large funnel geometry is designed to allow you to reload the gun very fast in a competition setting. 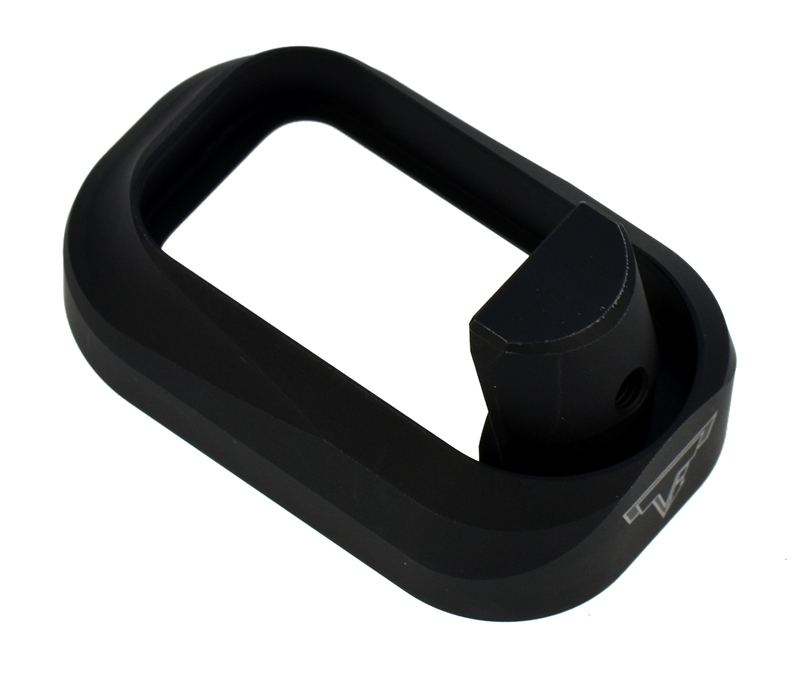 The TTI Competition Magwell is a simple 1-piece design so no need to worry about it coming loose or losing parts. Designed to work with TTI base pads as well. 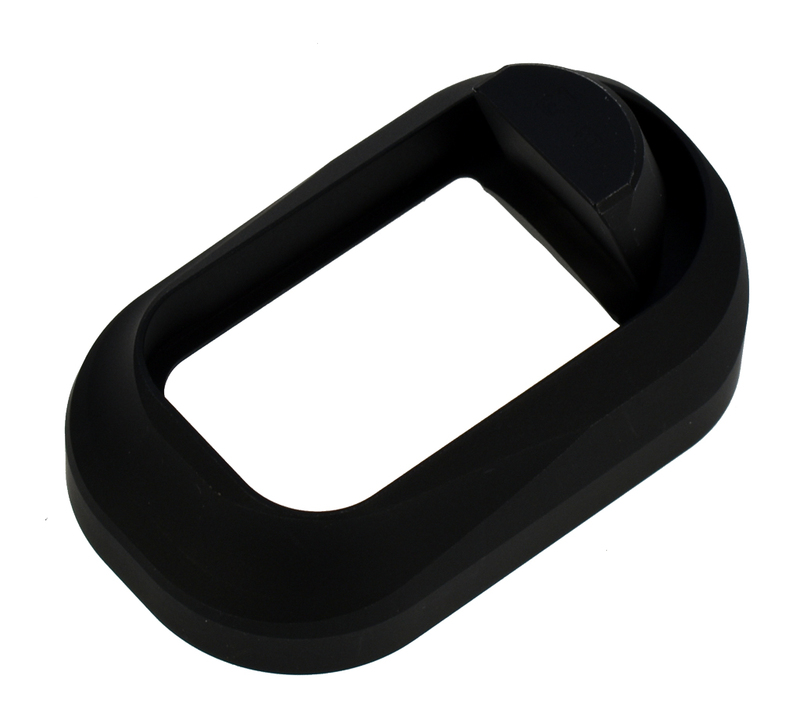 Manufactured in the USA of quality billet aluminum and hard anodized to ensure longevity of the product. **Will not fit properly on stippled firearms. The magwell will not seat properly if the firearm is stippled all the way to the bottom of the grip. 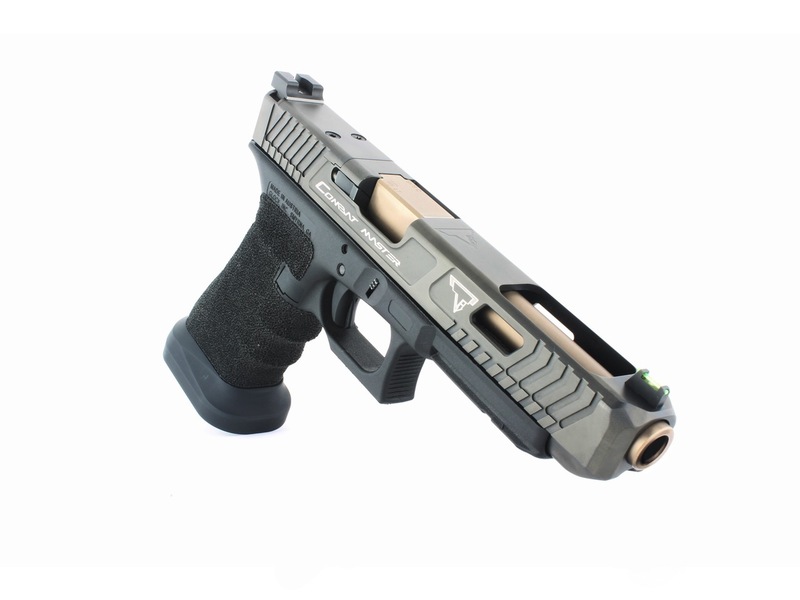 - Aluminum provides much needed weight for balance to your limited Glock. - Aluminum .7oz of high-quality craftsmanship to provide weight and help improve your reloads. 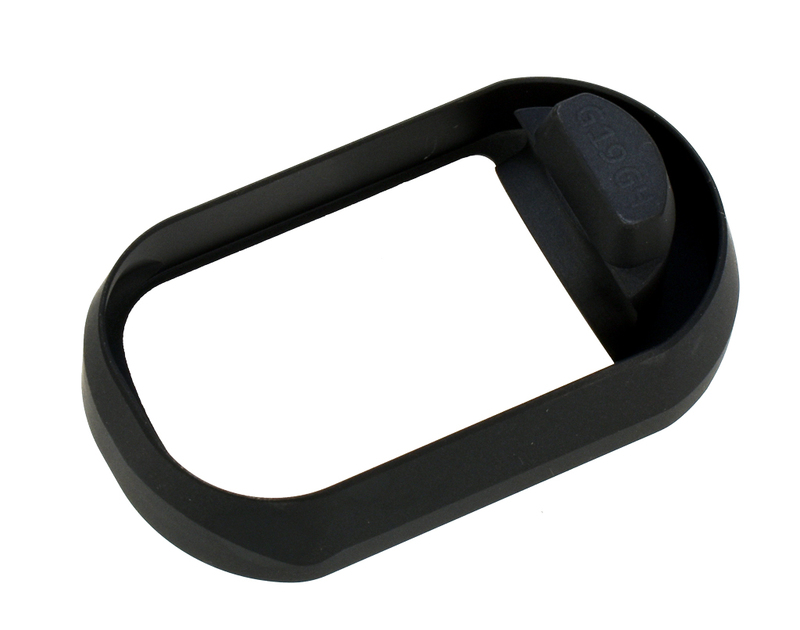 - One-piece design removes the hassle of losing parts. - Underside cuts allow for retention and functionality with all current base pad extensions.